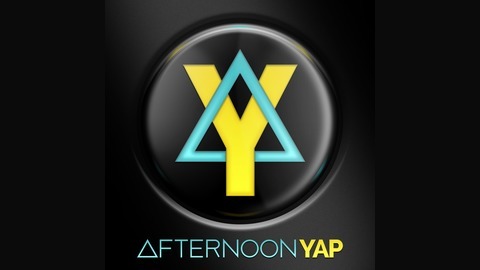 An improvised and scripted comedy show; Afternoon Yap is a weekly podcast about video games, movies and our daily lives. 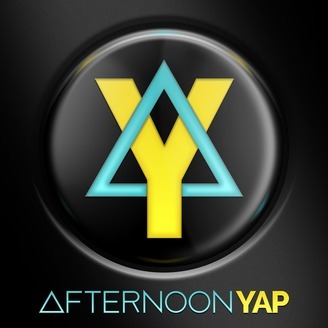 Come for the yap but stay for the laughs. Sponsored by the good folks at Moral Implications. Check us out!